Download WhatsApp+ Reborn v1.75 Apk AntiBan Material Design - Return updates to your users WhatsApp+. 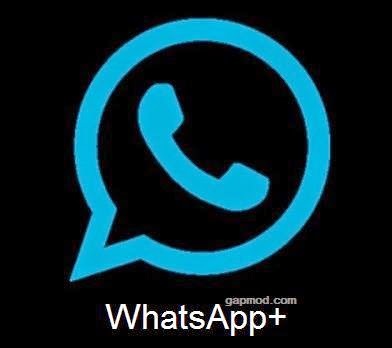 This application is version 1.75 mod by Osmdroid, is an update of the old version: WhatsApp Plus ReBorn v1.00. And for the latest version of this using AntiBan features, and Materials Design increasingly cool. Immediately, those of you who want to use this application, can be downloaded now. If the install fails, try please uninstall your old WhatsApp application. Good luck. To WhatsApp+ this version, v1.75 is slightly different from the old version. If you are using an older version, then you must first delete, because it uses a different signature. Please for your loyal users WhatsApp and want to get a different theme and appearance, can try these Apps. Later you can also change the theme to give you another look. Immediately, those who want to try, can be directly downloaded.